The National Private Truck Council (NPTC) annual conference drew more than 180 exhibitors and 1200 attendees who gathered in Cincinnati last week to learn about the state of the industry and share insight with peers and subject matter experts on how to overcome new and existing challenges. Over the course of three days, participants were treated to a series of networking events, interactive workshops and roundtables, educational sessions and an exhibition showcasing some of the latest products and services available to the trucking industry. Many of the formal (and informal) discussions at NPTC revolved around fleet safety and what companies can do to ensure that every single employee returns home safely to his or her family, every day. According to Greg Molloy, Group Safety, Health & Environmental Sustainability Leader for Nestle USA, accident reduction is no longer good enough—one accident is one too many—which is why companies like Nestle are constantly in pursuit of perfect safety records. Drivers want more than compensation, said Molloy, making a case to improve the overall quality of life for drivers on the road, to improve driver satisfaction, recruitment and retention. 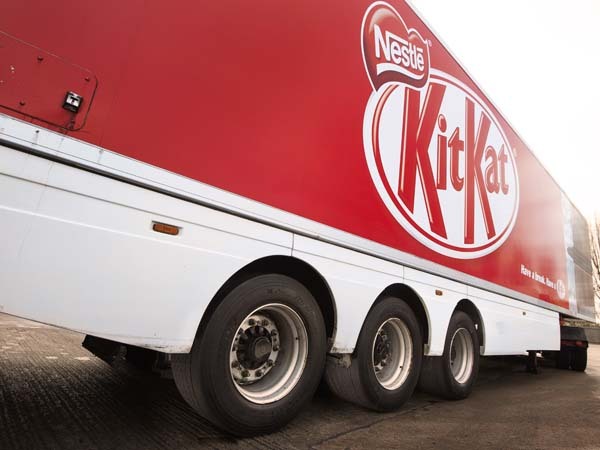 Private fleets like Nestle’s are constantly in pursuit of perfect safety records. Accident reduction is no longer good enough. Road collisions are the leading cause of workplace fatalities in the United States. According to the National Safety Council (NSC), more than 2,000 occupational motor vehicle deaths occur every year, accounting for 30 percent of the total number of fatalities from occupational injuries. Driving a truck, says Forbes, is one of the deadliest jobs in America ranking at number seven, reinforcing why safety needs to be a top concern for any for-hire and private fleet operator. Making proper use of technology can significantly improve safety on the road, said Todd Porter, Vice President Safety & Compliance for Sentinel Transportation LLC, as he discussed how in-cab technology no longer carries a negative stigma among drivers. Even ‘seasoned’ drivers are beginning to recognize what technology can do for them and how it can protect them when used properly. Here, peer-to-peer communication and information-sharing has helped the fleet improve the acceptance and adoption of new technologies, said Porter. 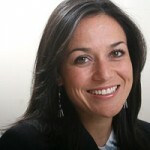 Fleet operators and industry experts agree that safety needs to become a key value of every organization, and that for a safety program to yield the expected results, it must be endorsed at every level of an organization with managers and team leaders setting the tone and drivers regularly sharing their personal success stories with peers. 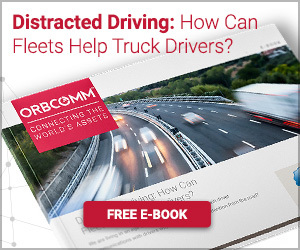 ORBCOMM’s comprehensive fleet safety solutions are proven to help reduce behaviors such as speeding, hard braking and accelerating, which can significantly increase the risk of a collision. To learn more, schedule a demo or email us at sales@orbcomm.com.